Efficient, cost-effective and industry proven. 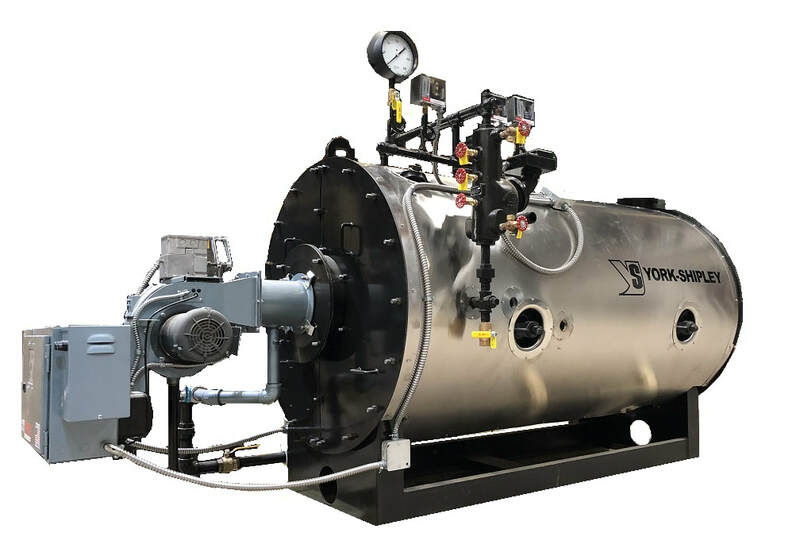 The 5 series boiler from York-Shipley is a high efficiency dryback firetube boiler offering an industry leading 5 square foot of heat transfer per boiler horsepower. This rugged and economical design has been installed at thousands of commercial and industrial facilities around the world. Quotes so fast, your head will spin. York-Shipley's lower monolithic refractory door design provides easy access and the lowest maintenance cost of any OEM refractory door on the market. 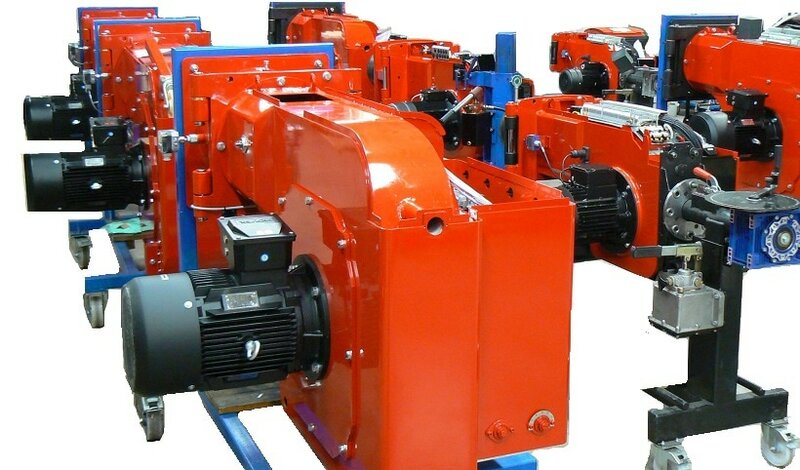 The 5 Series from York-Shipley can be found at the heart of industrial facilities all over the world. From Washington DC to Saudi Arabia, the 5 Series is a trusted and proven design. 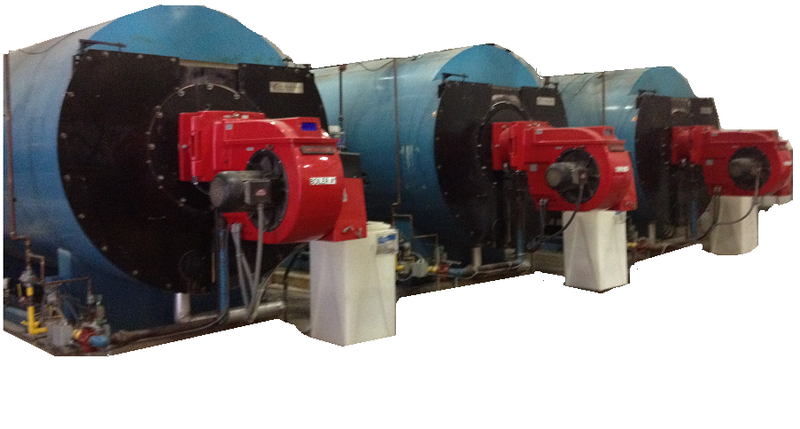 Here at York-Shipley, we think of every boiler as its own unique creation. 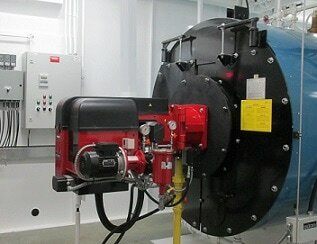 We will accommodate any burner design request. Whether you are an Oilon fanatic, Powerflame enthusiast, Webster aficionado etc. we have you covered.